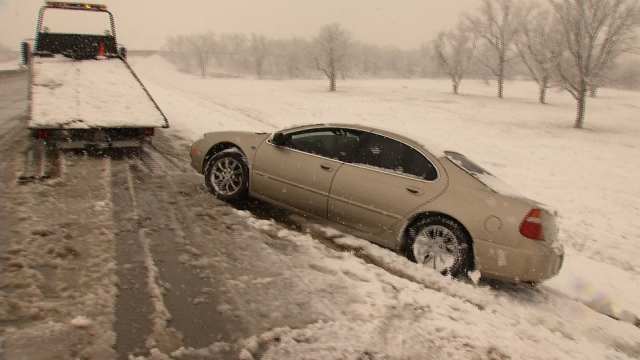 Is your vehicle stuck in a ditch? Are you on top of a parking block again? Request our vehicle extraction winching service. In most cases we can be there within an hour. • Need a winch service? • Are you stuck in the mud? • Is your ride stuck in snow? 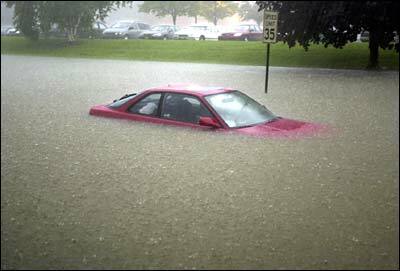 • Is your vehicle underwater? 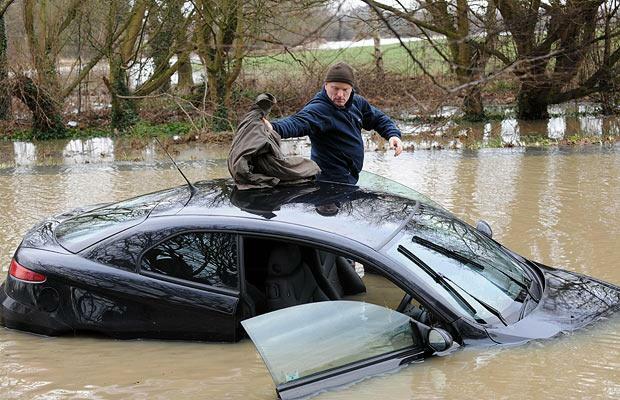 • Is your vehicle stuck in a ditch? • Park on the parking block again? If your car is stuck in mud, sand, snow or a ditch, we’ll provide our winching service to free it. If your stuck, as long as it’s under 10,000 pounds will un-stick it. Where are you at? Were on our way! Looking for an auto winching service in Naperville, Plainfield, Bolingbrook, IL, or surrounding suburbs? Our team at Tow Recover Assist is here to save the day. Besides our state-of-the-art equipment, our staff works hard to make our service truly top notch. We treat every customer with integrity plus respect and offer our services 24/7, 365 days a year. Did you drive into a lake? Are you stuck in a river? 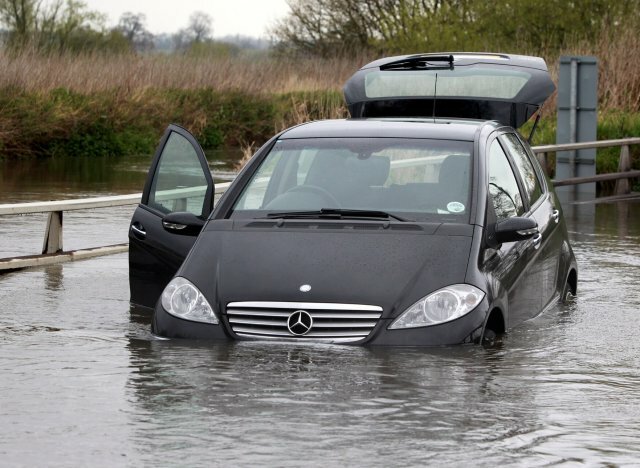 Is your vehicle suffering from stuck in a flood syndrome? Regardless were here for you, call now. If you need winch services, you’ve found the right place. Our emergency winch service is offered 24-7. 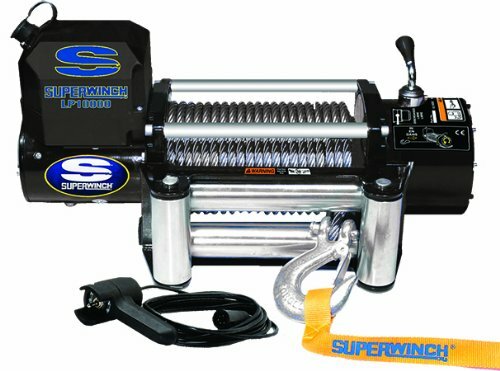 Do you need a winch service? Before you call make sure of the reason that you need our winch service. If your stuck we have you covered regardless of your stuck situation. We just want to make sure how to un-stick you so to say. Different situations require different tools and equipment besides just our winch. We want to make sure to have you covered and taken care of the first time. Hence the reason to know why you are stuck. Everyone makes mistakes, hence needing a winch service because of the mistake happens from time to time. As in backing up into a small ditch, tried to drive through a puddle that turned into a river, or even went off-roading in a rather muddy area. When you find your car stuck in an area that you can’t seem to get out of, who are you going to call, ghostbusters? 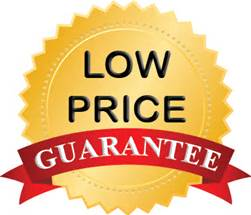 No, you need to call the pro’s at Towing Recovery Rebuilding Assistance Services out of Naperville, IL. We have your winch service needs covered 24-7. Call 630-200-2731 now!